Any tool is incomplete without availability of its accessories and spares. At hammelmann, we ensure that all our products are covered at all times with supply of necessary accessories and spare supplies. 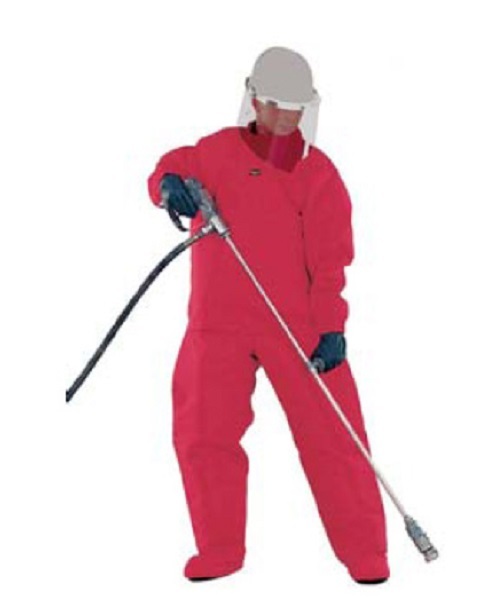 Our list of accessories include tank cleaning head which remove deposits including hardened materials from tank internal walls, Turbo jets which have a high speed rotating nozzle body which prevents “striping” inside the tube, Standard accessories like Control Cables, Cable Drum, Key Switch, Foot valve, Foot Switch which are used for pressure regulation of the pump unit, high pressure spray guns for precise water blasting and many such other items. For any queries call us on +91-7894435151 or, email us at info@hammelmann.in or visit www.hammelmann.in Alternatively click on the link https://goo.gl/Wpk8b3 to post your requirement. With water jets becoming a versatile equipment for varied applications especially hydro jetting. Hence, choosing the right one and with proper assistance can help in getting desired results. HAMMELMANN is a globally recognised and highly praised brand in the field of process pumps and high powered water jets, rendering sales and service of their Pumps, accessories and spares in India. Generating a pressure of upto 4000 bars to manage various industrial and non commercial applications, these machines are precession made and highly sophisticated. 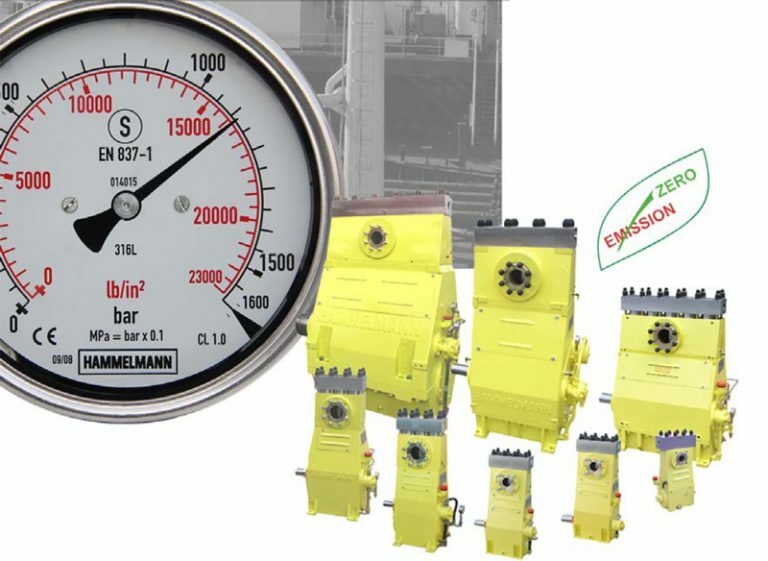 Hammelmann Gmbh is the global pioneer of off-shelf and tailor made high-pressure solutions which has a varied range of application in several industries. 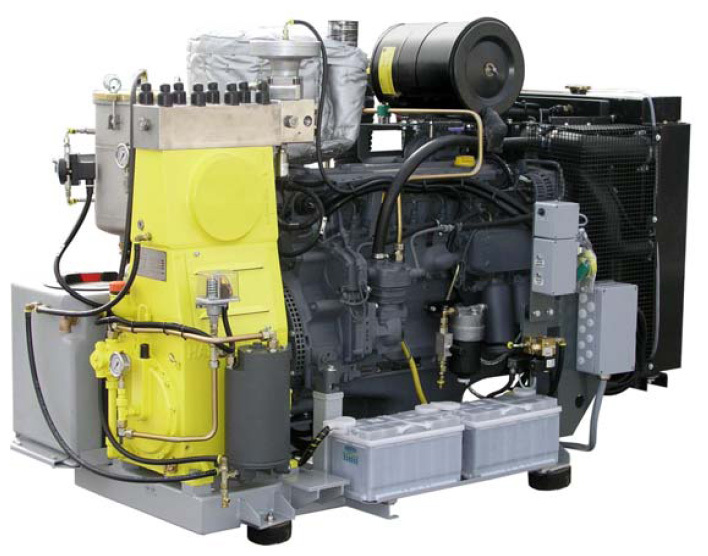 With a team of highly trained engineers, we provide express service in any part of the country. Our team interacts with our clients and trains them to operate and maintain these machines. For any queries call us on 7894435151or email us at info@hammelmann.in or visit www.hammelmann.in Alternatively click on the link https://goo.gl/Wpk8b3 to post your requirement. Safety is a primary concern with various industries. A proper safety gear can make the employee more productive without worrying of any accidents. With safety guidelines being updated and mandated worldwide, tracking and sourcing of right type and quality of equipments is sometimes time consuming. Hammelmann brings to you the complete range of high quality and cost effective personal protective equipment which offers superior protection under worst circumstances. Safety is a primary concern with various industries. can make the employee more productive without worrying of any accidents. sourcing of right type and quality of equipments is sometimes time consuming. Alternatively click on the link https://goo.gl/Wpk8b3 to post your requirement. Hammelmann, the pioneer in field of high pressure pumps and process pumps brings to you the most efficient and industry leading pumps and accessories to fulfill the requirement in various industry applications. Following a customer centric and service optimisation approach, the company emphasises on complete satisfaction of its clients and also designs customised packages to deal with specific requirements of clients. So whatever be your requirement in pumps and accessories, Hammelmann has the best solution for you. For any queries call us on +91-7894435151 or, email us at info@hammelmann.in or visit www.hammelmann.in. Alternatively click on the link https://goo.gl/Wpk8b3 to post your requirement. Pumping crude oils, liquid gases and chemicals through pipe lines etc. 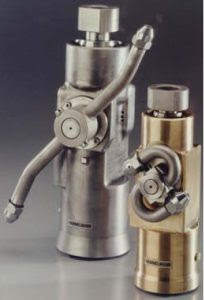 HAMMELMANN Water Injection Pump is one of the extremely compact triplex and quintuplex pump units for injection of methanol, LDHI, glycol and range of inhibitors. These high pressure pump units in the pressure range up to 15000 psi (1035 bar) have developed into the standard choice for offshore methanol injection applications with a reputation for extreme reliability and minimal maintenance requirements.